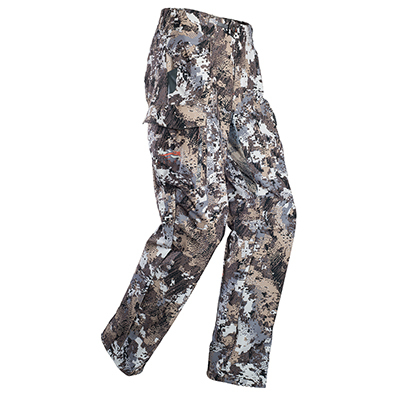 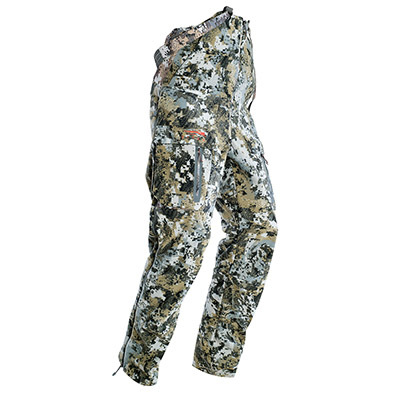 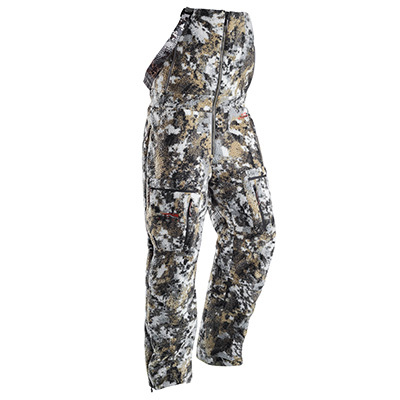 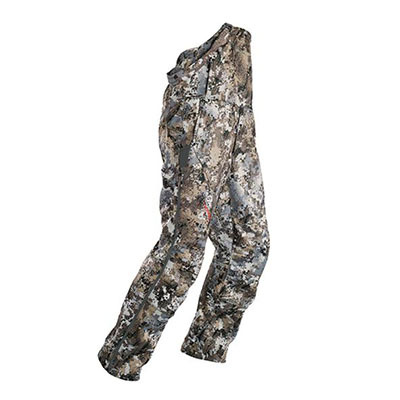 Sitka Whitetail Pants/Bibs perform under the coldest and wettest conditions. 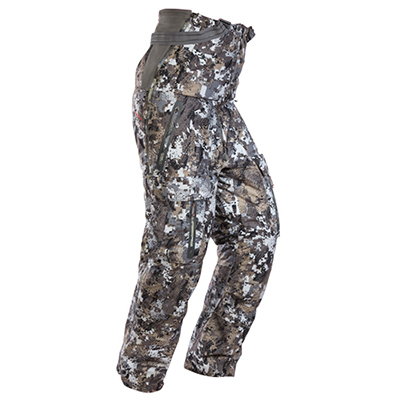 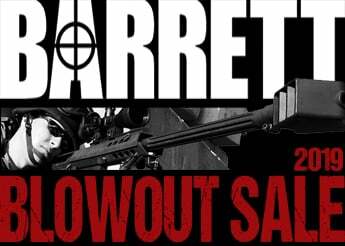 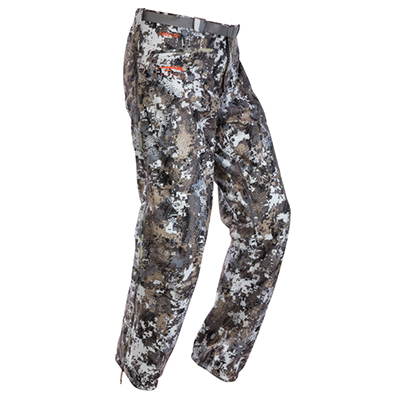 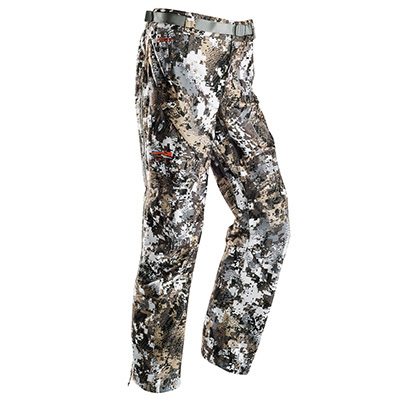 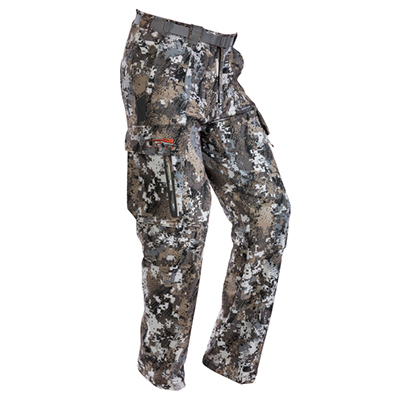 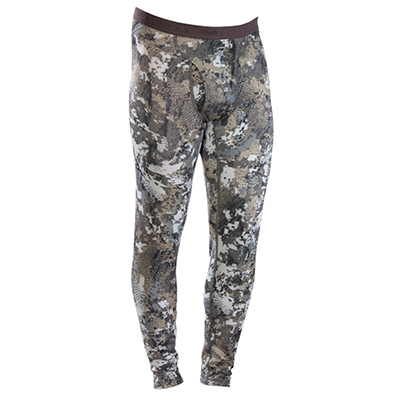 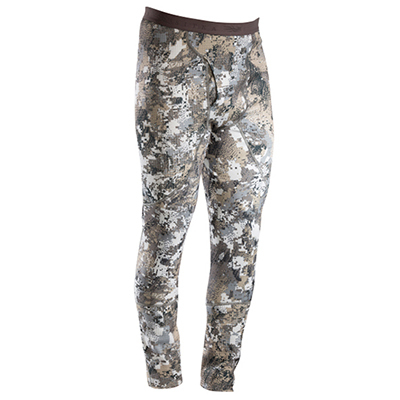 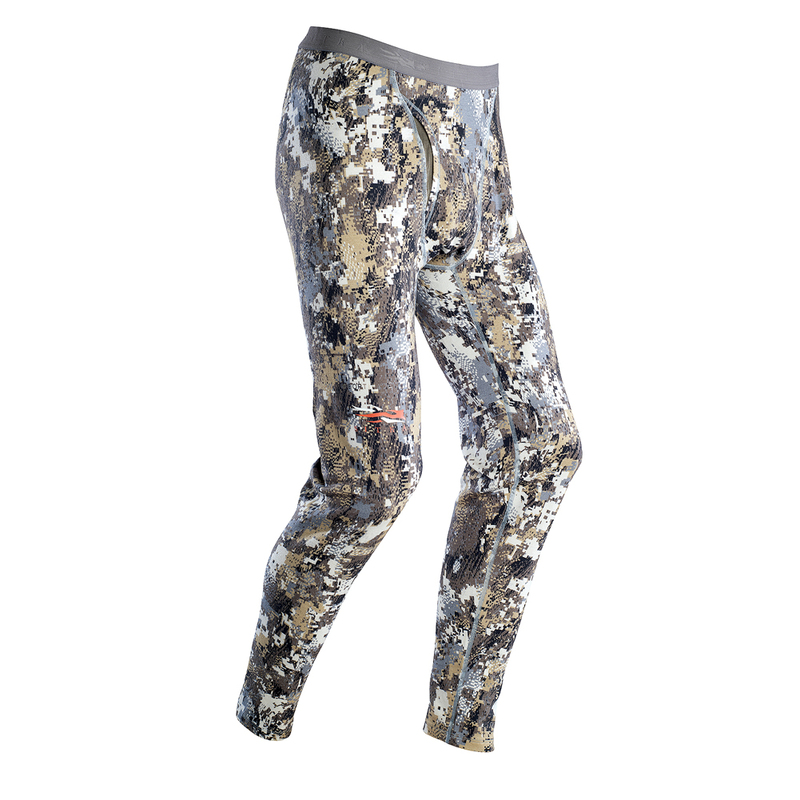 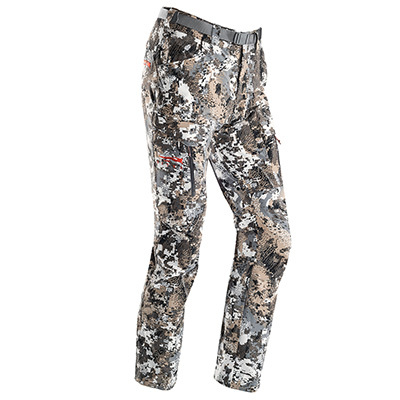 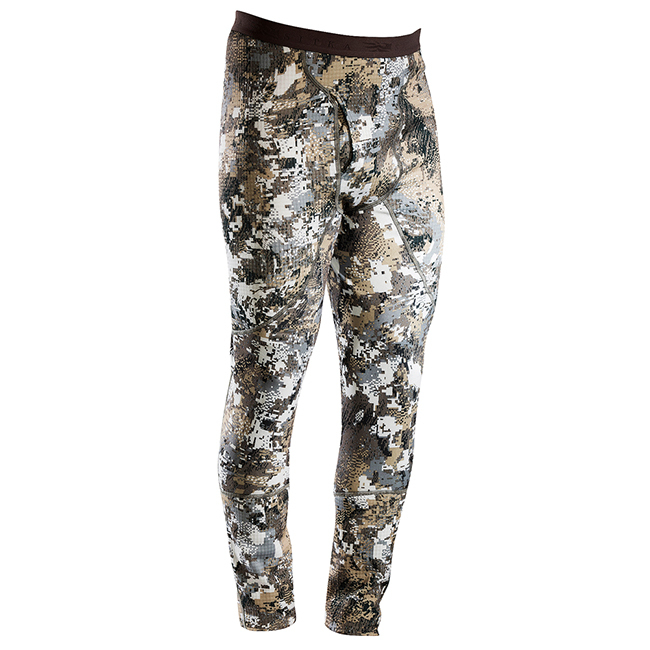 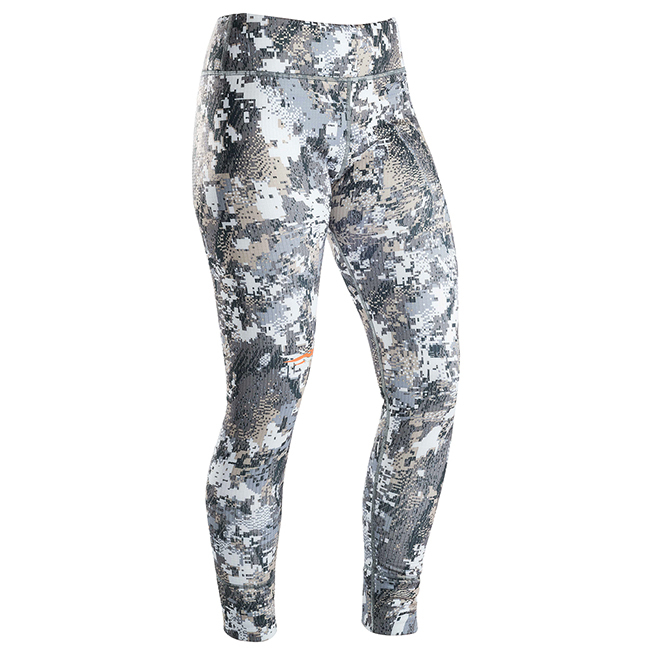 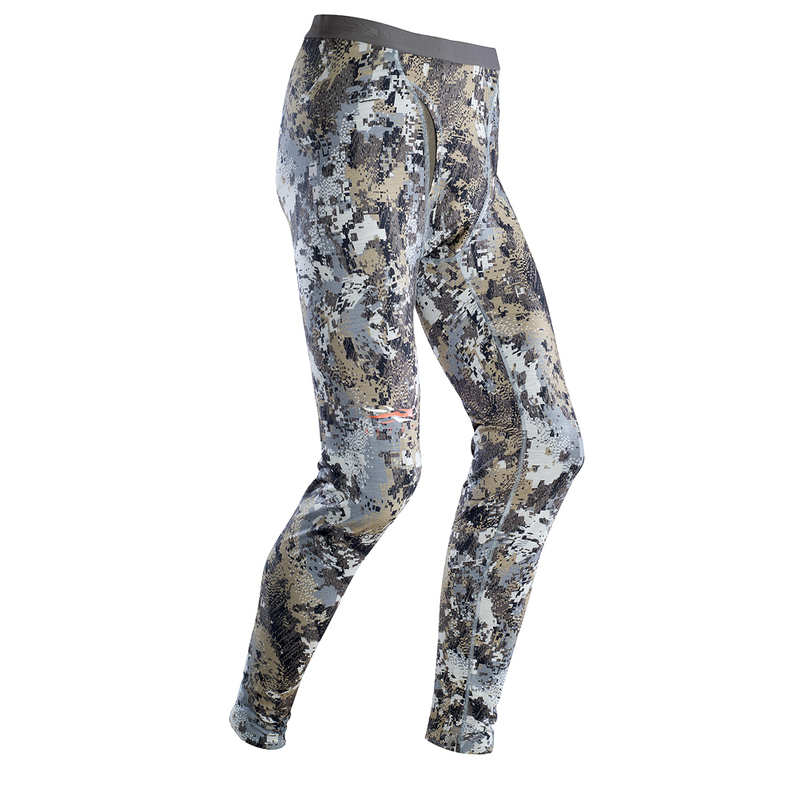 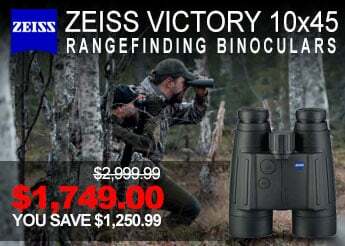 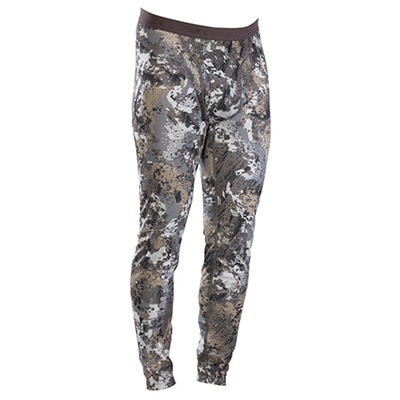 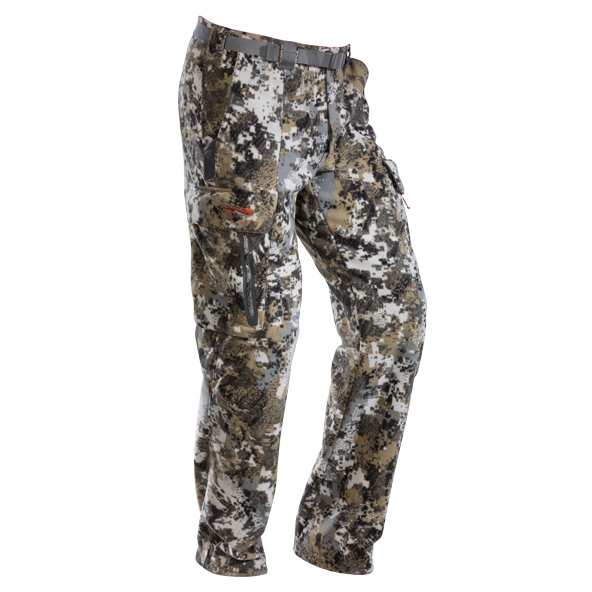 These pants/bibs are ideal for the passionate deer hunter and use the Optifade Elevated II concealment pattern . 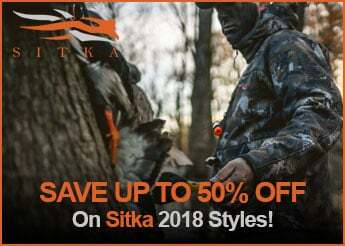 Designed and developed with hunters in mind, Sitka Whitetail pants and bibs hold the heat in, but are quiet with their high-tech fabric standard.